Mary Katherine is a Light Bearer here to assist with creating the next Golden Age. 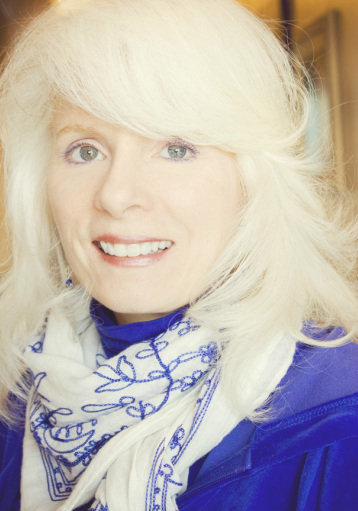 As a licensed and board certified Counselor with 28 years experience, Mary Katherine understands the levels of evolution of the psyche. Being a multi-certified energy medicine practitioner, she is able to guide others through the ascension process via intuitive, channeled healing and training in the metaphysical arts. Ms. Frizzell is an Eminent Reiki™ Master Teacher/Practitioner and member of The Eminent Reiki™ Council. She is a Master-Instructor of Integrated Energy Therapy®, a Master-Teacher of Magnified Healing®, and a certified Oneness Blessing® Deeksha Giver. She is also ordained in the Order of Melchizedek. Mary Katherine enjoys communicating with and facilitating healing with many Ascended Beings of Light. She has treated clients of all ages, as well as animals, and has taught energy medicine classes to adults and children. She is a compassionate and sensitive healer who has a calming effect on others. She has been practicing as a metaphysician for twelve years. Always focused on inner healing and ascension, Mary Katherine has been pursuing the path of manifesting internal light, joy, and peace throughout her adult life. Assisting others with finding these same states of being through the healing and teaching process brings her immense joy. Mary Katherine is available for private sessions by distance or in-person. She teaches classes in the greater Philadelphia and Northern Delaware, and Colorado areas and is available to serve elsewhere upon request. She can be reached at: 267-968-6442. For information on services and classes, visit-www.IAMMaryKatherine.com.